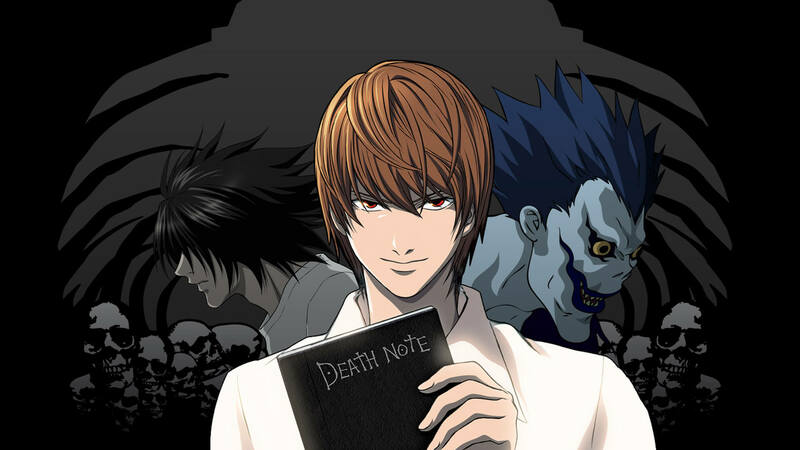 Death Note is well-known as one of the most popular manga series, with a 37 episode anime, three live action films and most recently, a television drama. The latest attempt at a live action movie adaptation comes from Warner Bros., with Adam Wingard directing. It seems that Wingard’s film will be geared toward a more adult audience, which goes along with the story’s original dark and bloody themes. Roy Lee, a producer for Death Note, spoke with Collider last week at the D.I.C.E. summit, talking about how the film is coming along. This movie has been in the works for a while, but Wingard is apparently still waiting for it to be greenlit. However, Lee also said that they currently have a cast and are hoping to make it happen this year. 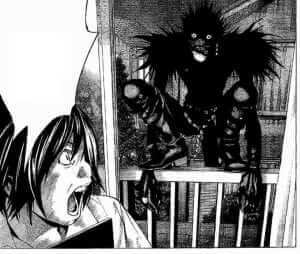 An example of the supernatural, dark elements that the Death Note manga incorporates. 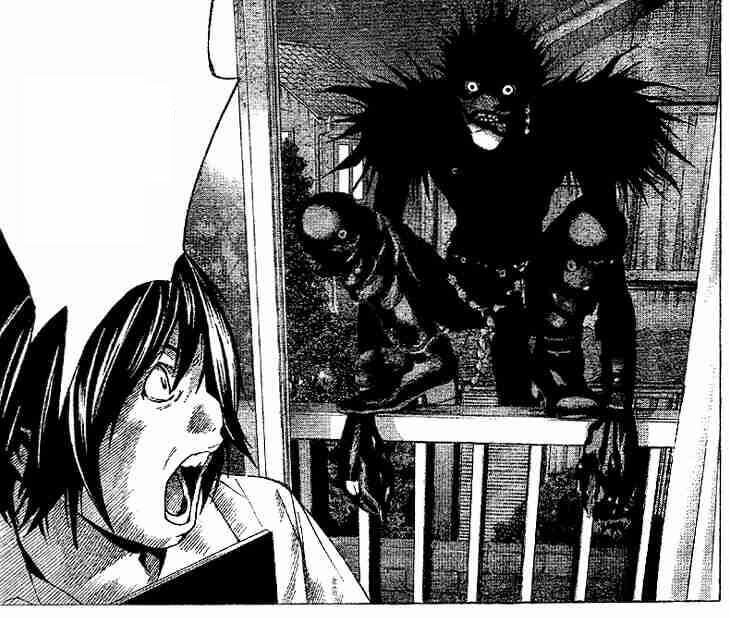 All of this is good news for those who enjoyed the original Death Note manga or anime. Many similar live action attempts have not turned out well, and some are downright laughable. But it seems that Wingard and his team are trying to make their version of Light Yagami’s story as true to itself as possible. And with the movie in such early stages, it is enough to remain cautiously optimistic and hope for the best. How do you feel about this latest Death Note live action attempt? Let us know in the comments below!